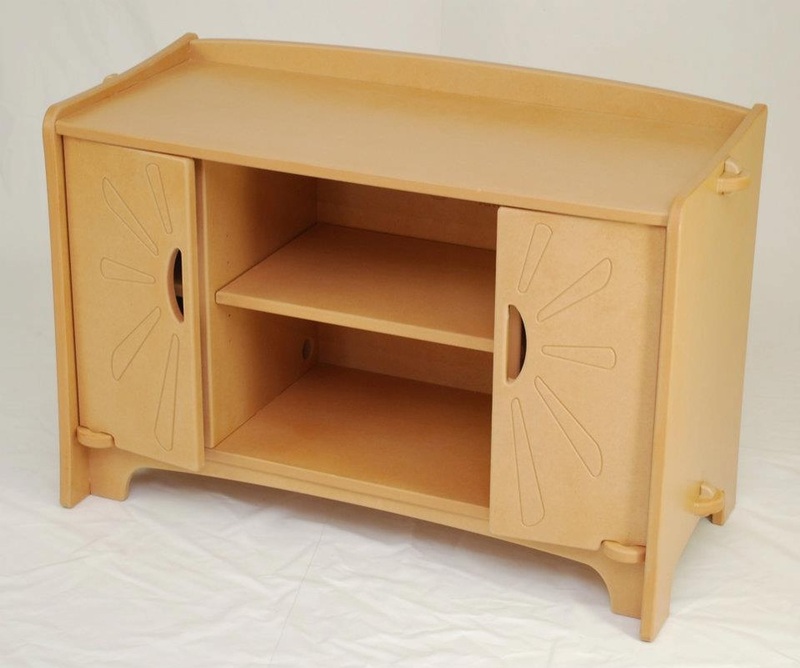 Terrapeg’s affordable eco-friendly living room furniture offers more than 30 attractive designs for a home, office or school. 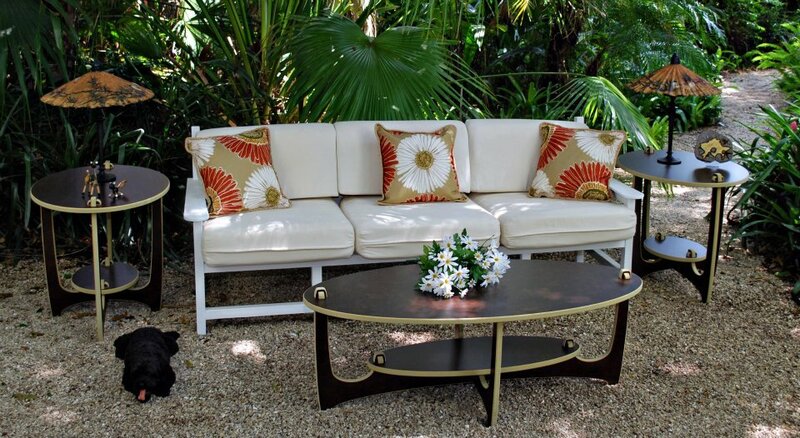 Our beautiful green furniture collection -- made from 100% recycled wood fiber material -- is perfect for sustainable living. Designed to complement our Coffee Table, this table is perfect for display on its spacious top and lower shelf. 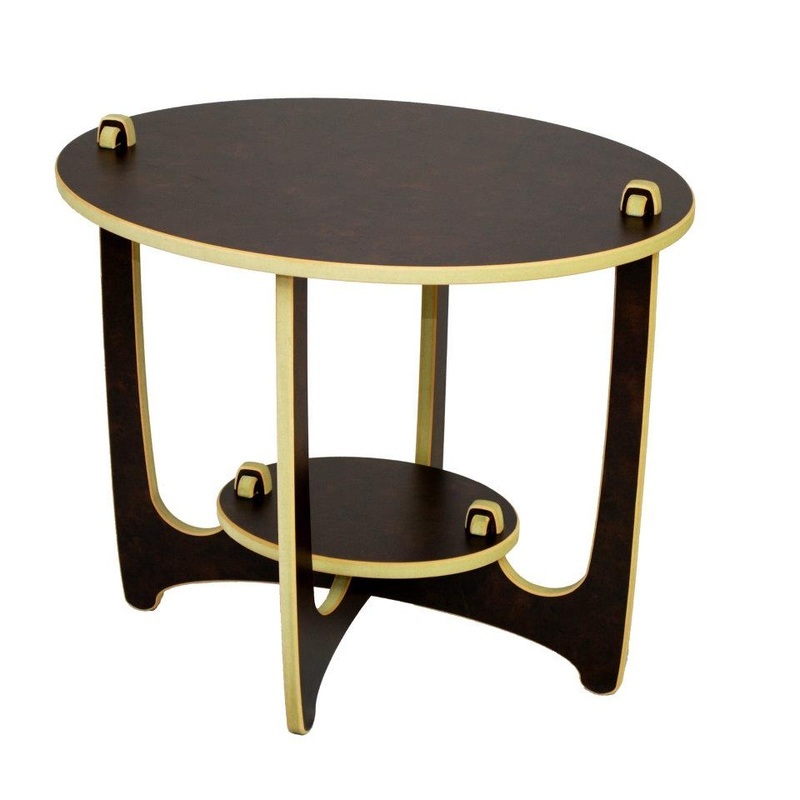 This unique table features simple, contemporary design and will compliment various styles. 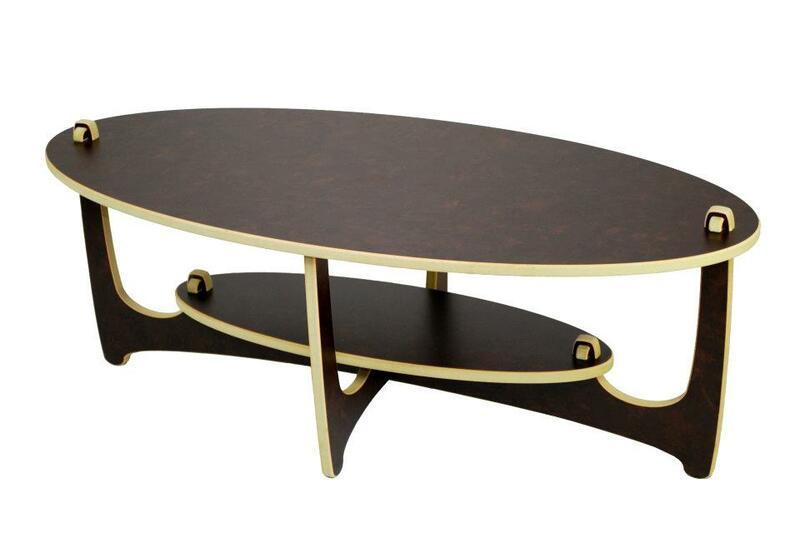 Its sleek oval top and shelf add an extra touch of style to your home. Easy to assemble. 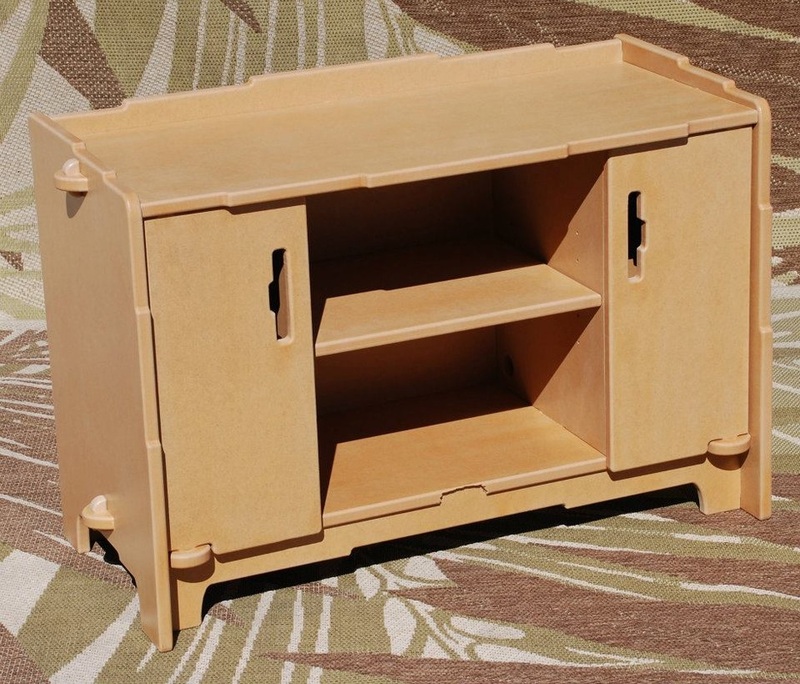 Matching End Tables are available. Same great piece but in the Cloudlift Design. Perfect to set up your electronics, movies music and games. Place your TV on top, DVD or stereo in center section below.